Re-living this day brought a smile to my face. The entire thing played out exactly how Ali + Jake wanted, in such a laid back and fun way that was so true to how they envisioned their wedding from the first time we chatted. They got ready together at their incredible farm house, which allowed them to spend the entire day with each other … something that I had never documented before but immediately loved the purpose behind - as each moment of the day they got to enjoy together. 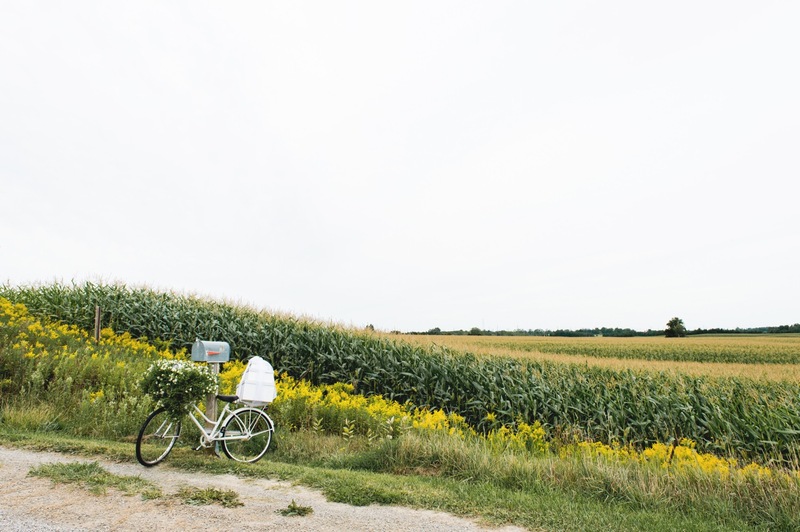 With their siblings in tow, we made our way along some country roads to tie in another personal element to the couple - the Grain Elevators at Jake’s Family Farm. The unique backdrops were a perfect touch before we swapped out Ali’s bouquet for a beer and jumped back into the trucks to return. That little toast to the couple quickly became my favourite sequence of images from the day, because it so perfectly defined their relationship — a thing that all wedding photographs should accomplish. Waiting back at their own property were all of their favourite people who gathered to watch them make it official**. An emotional (barefoot) walk down the aisle and adorable ceremony that involved all of their family members was the perfect way to kick start the party. The celebrations continued on the other side of their property, where guests mingled under some string lights and grabbed a bevvy from their killer bar setup. The hilarious speeches, multiple first dance combinations and rocking dance floor were the best way to carry out the evening under the stars - and a perfect cap to the day these two put together. Florals / Décor / Planning – Candela Co.
From the first time they sat across from me in my office, Misia + Tom have had me swooning. Just like out of a movie, Tom came into the pub one night when Misia was bartending. Their first conversation lasted hours, only to be followed up by their first official date the following night. They quickly grew to be best friends, fit in seamlessly with each other’s families and as they say, the rest is history. 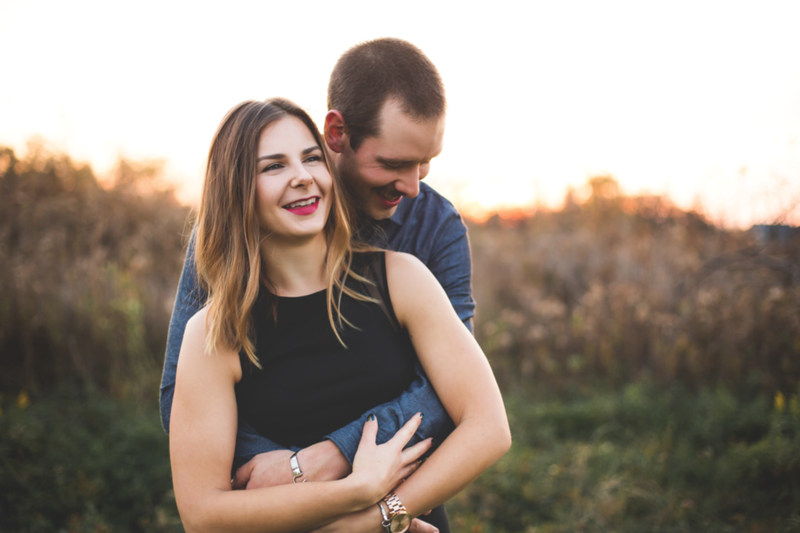 The countdown is on for these two and their NYE wedding, a year after their adorable Holiday proposal that took place last year! 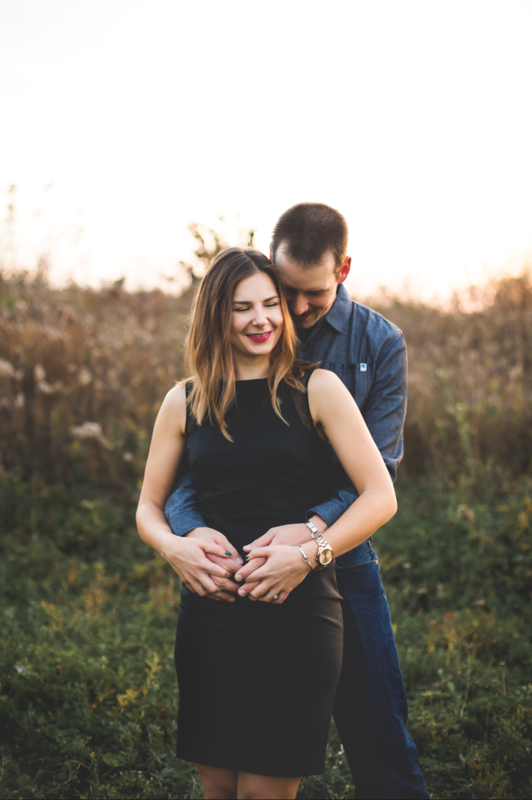 A few weeks back we caught the perfect sunset a few blocks from their Brantford home and they couldn’t have been more adorable in front of the lens. 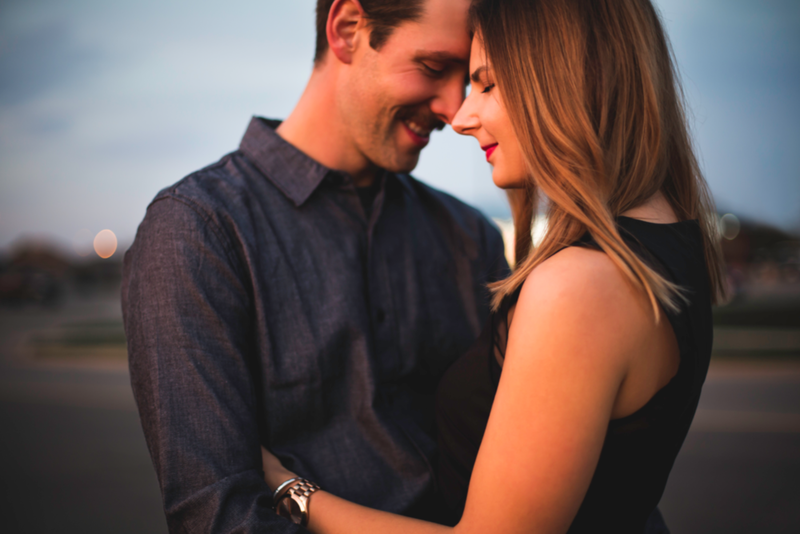 If you can believe it – this session lasted only 15 minutes and resulted in some of my fave engagement frames ever. Talk about chemistry. Fun Fact: Misia is as sweet as she is a total genius in the kitchen. She surprised me with some of her incredible home made gluten free cookies and my goodness they were delish! Recently launching her own business, you HAVE to check out what she is whipping up over at Marzipan Bake Co.